Outstanding image of superb light, contrast and tone. 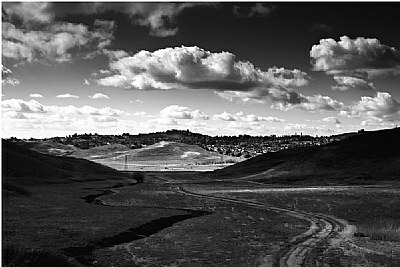 Beautiful b&w landscape, great contrast! Love contrasts, tones,light and composition.